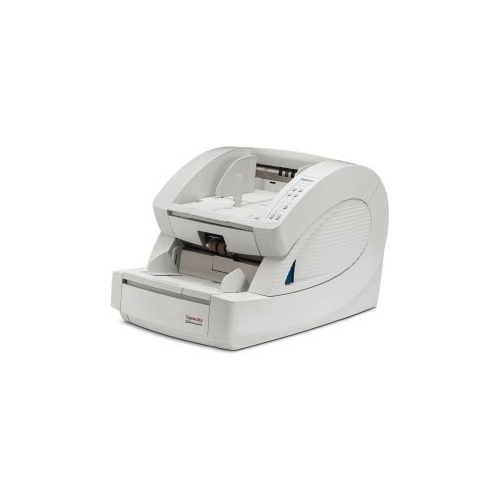 Transform your paper documents into useful electronic data in a flash with the intelligent scanning features of the Fujitsu fi-6770 production scanner. 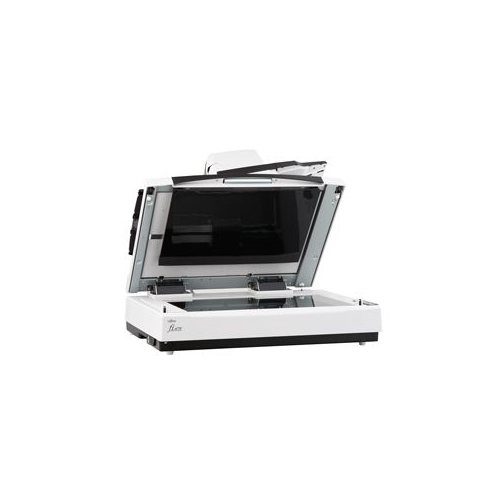 Designed with outstanding paper handling, high scan speeds of up to 90ppm/180ipm and intelligent productivity enhancement features, the Fujitsu fi-6770 scanner delivers the automation and dependability needed for production scanning applications. 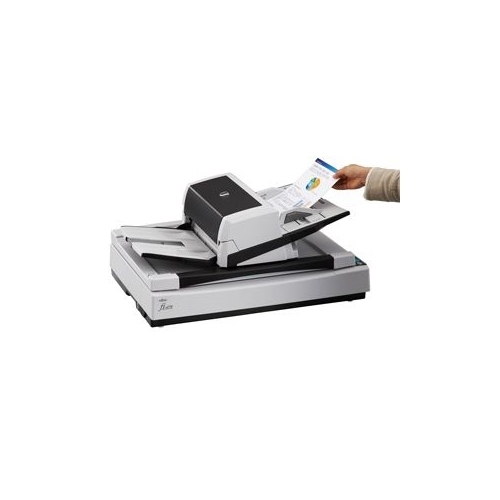 The Fujitsu fi-6770's innovative intelligent multi-feed function drastically improves the batch scanning process by allowing the ultrasonic double-feed detection sensor to be trained to ignore intentional overlapping documents such as photos, label stickers, or taped-on receipts. 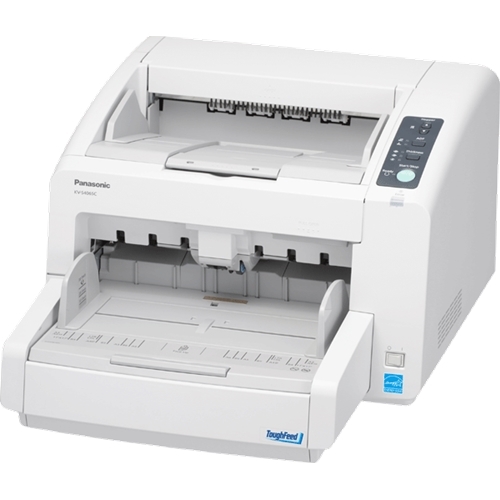 Real-time auto-rotation, auto-color recognition and other powerful features that enable it to scan at an impressive class leading 90 ppm/180 ipm in color or monochrome, landscape. 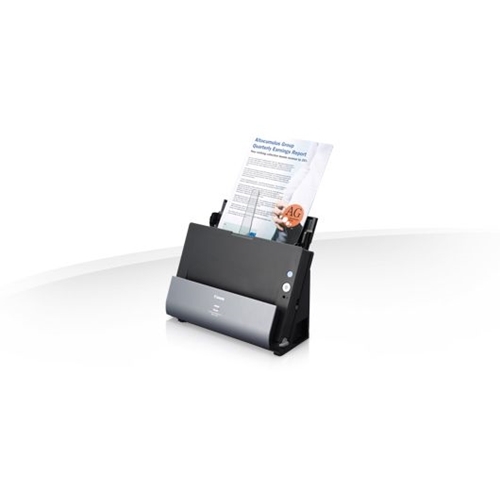 The fi-6770 scanner's design includes advanced technology found in high-end scanners, including high-speed USB 2.0 connectivity, a 200-sheet automatic document feeder (ADF) that accommodates a wide range of document sizes (2.1 in. x 2.9 in. to 11 in. x 17 in. 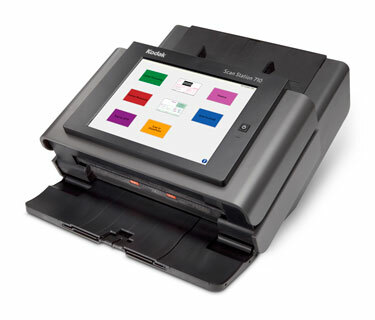 ), and double-feed detection for reliable scanning. 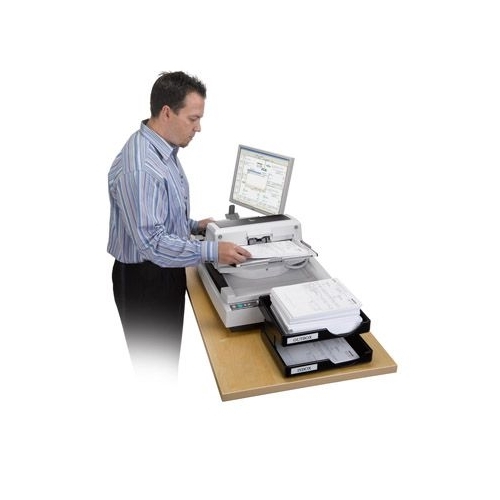 Plus at speeds up to 90 ppm (simplex) / 180 ipm (duplex) it quickly and efficiently transforms your paper documents into more manageable digital files. 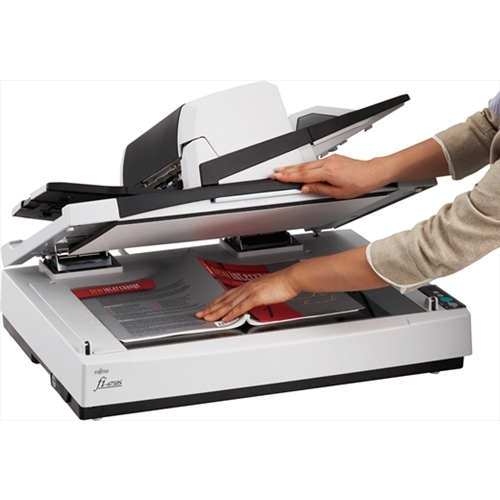 Adobe Acrobat Standard and ScandAll Pro are included with the Fujitsu fi-6770 scanner, which allow you to quickly and easily integrate your workflow. Physical dimensions 27.2 x 19.7 x 13.5"
ADF Feeder Paper Size Width. 2.1 x 2.9 "
ADF Feeder Paper Size Length 11 x 17 "